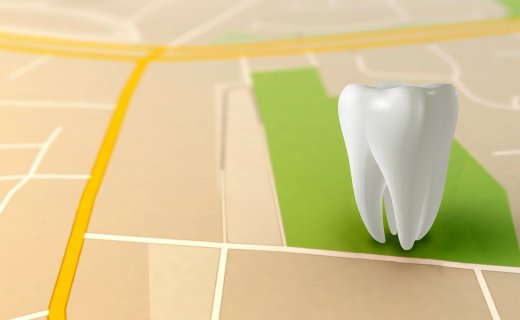 If you’ve moved and need to locate a new dentist, the American Dental Association (ADA) has a few tips that can help you find the best dentist in Philadelphia. Contact your previous or current dentist to see if he or she can offer a referral. Search the Internet. The Academy of General Dentistry (AGD) and the ADA websites contain helpful information that is specific to your new location. Ask your new neighbors and work acquaintances about dentists in Philadelphia. Ask pharmacists, nurses, and doctors for referrals. Contact your local dental societies. When choosing a new dentist, answers to a few basic questions can help narrow the selection. Does the provider accept your dental insurance? What services does the clinic offer? Are treatment costs comparable to other area practices? Do the dentist and staff members wear protective goggles and gloves during treatments and exams? How long has the practice been in business? Will the clinic’s hours work with your schedule? What types of pain relief, sedation and anesthesia options are available? Is preventative care a priority? Is the staff friendly and attentive? 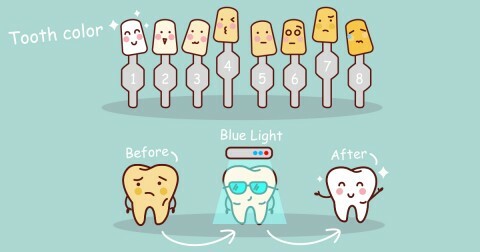 Does the dentist explain tests and procedures in a way you understand? If you or your family members have special needs, be sure to find out if your prospective dentist has the training and experience to meet them. If you have mobility problems, look for a practice that makes ramps and handrails available. Contact the Special Care Dentistry Association for more information. To find low-cost or charitable dental care, visit the ADA website for information about state associations, or contact state health agencies and area dental school clinics. Everyone was very professional, informative and friendly. Everyone was very kind and attentive to me. My appointment started not long after I got there and was quick and speedy. No problems at all! Not a long waiting time and always nice and polite. Every one I talked to from the time I scheduled to when I was done my appointment was extreamly nice . I needed an emergency repair and they could quickly accommodate me. very nice people working in the office and the dental hygienist, Toni, is always so nice when I come in. She is great at her job and makes you feel comfortable.